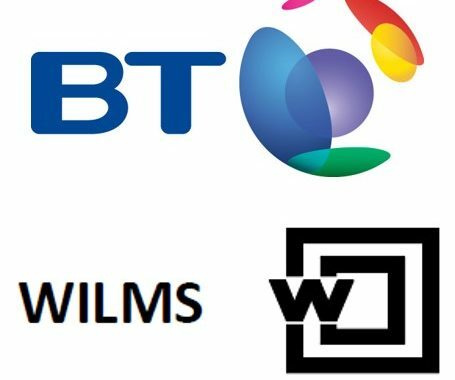 BT has announced plans to sell its cable making business (BT Cables Ltd.) to the Wilms Group. Wilms is the biggest privately owned cable manufacturing group in Europe. Having 25 production plants its portfolio covers a vast range of cables and related products for a wide range of market sectors, industrial equipment, machinery solutions and renewable energy. In 2017, Wilms Group had sales of €1.4bn, employing c7,500 people and is present in 64 countries worldwide. BT Cables stays within BT ownership until the end of a 3 month transition period expiring on 28th September 2018.